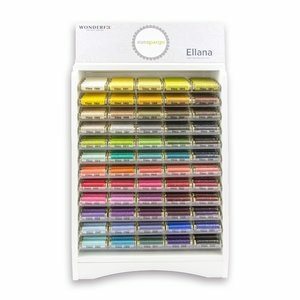 Receive all 60 of Sue Spargo’s Ellana wool threads over 9 months. 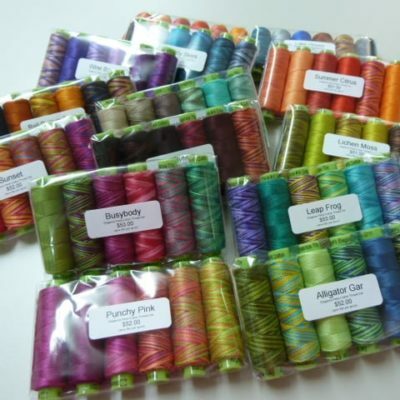 Your credit will be billed $42 (includes $3 postage) each month for 9 months and your thread set of 6 spools will be sent the next day. 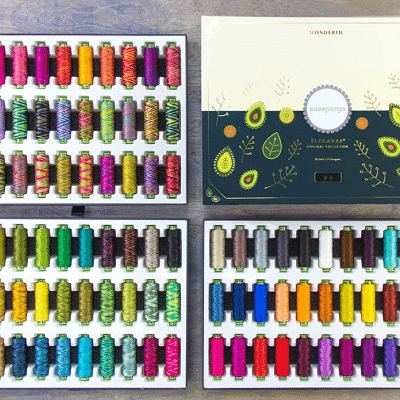 This equates to a saving of $39 compared to buying the threads individually. 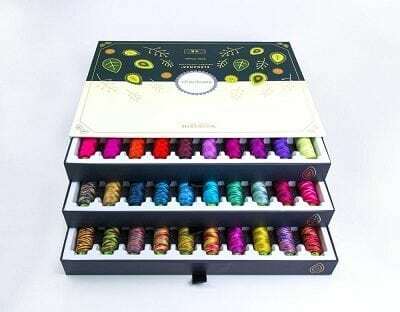 The thread sets co-ordinate with the wool fabric sets.